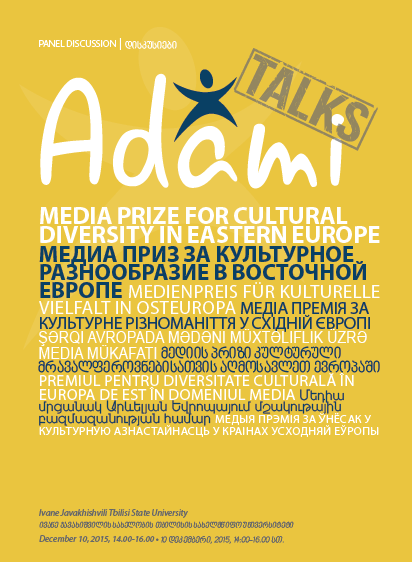 ADAMI held it's first ADAMI Talks in December 2015 about the challenges of portraying cultural diversity in European media. 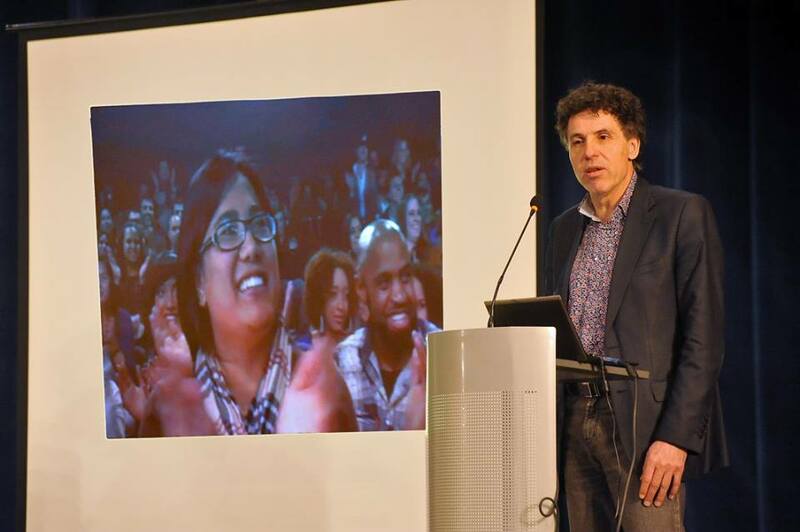 Speakers included Frans Jennekens of the Dutch Public Broadcaster, Robert Parsons, Chief Foreign Editor or France 24's English Service, and Kurt Schaad, co-founder of JOIZ, Europe's first social media internet TV station. Hosted by Ivane Javakhishvili Tbilisi State University.